How do we find sustainable and human ways to care for people with long-term needs? This book reveals the ways in which public services squander the potential of people with long term support needs and the creativity and caring capacity of front line workers. 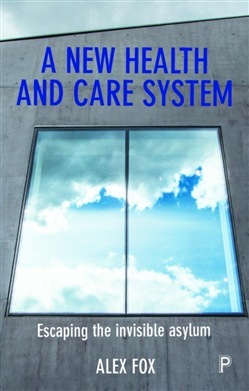 Drawing on the ethos, practices and economics of human focused initiatives such as Shared Lives, this book outlines a new model for public services to replace the ‘invisible asylum.’ This approach, focused on achieving and maintaining wellbeing, rather than on reacting to crisis or attempting to ‘fix’ people, would both ask of us and offer us more. Responsibilities, resources, and risks would be more fairly and transparently shared. The book offers steps which we all – citizens, front line services, and government – could take to achieve this vision. 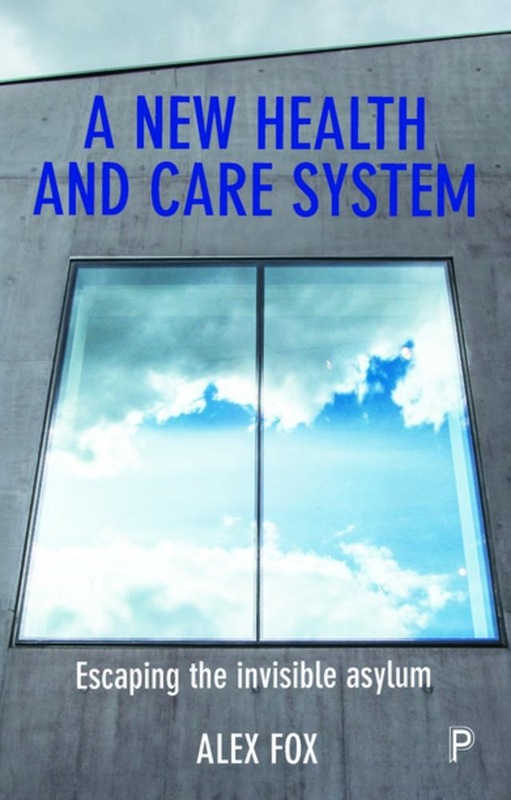 Acquista A new health and care system in Epub: dopo aver letto l’ebook A new health and care system di Alex Fox ti invitiamo a lasciarci una Recensione qui sotto: sarà utile agli utenti che non abbiano ancora letto questo libro e che vogliano avere delle opinioni altrui. L’opinione su di un libro è molto soggettiva e per questo leggere eventuali recensioni negative non ci dovrà frenare dall’acquisto, anzi dovrà spingerci ad acquistare il libro in fretta per poter dire la nostra ed eventualmente smentire quanto commentato da altri, contribuendo ad arricchire più possibile i commenti e dare sempre più spunti di confronto al pubblico online.